It is one of the funniest moments in the beginning band. The newbie reed player slaps a reed on the mouthpiece, tightens the ligature with a “Vulcan Death Grip,” and then fires a stream of air through the poor saxophone like it is a tiny, tense latex balloon. Being faced with the multitude of choices for purchasing your next saxophone mouthpiece can be a daunting place to start. 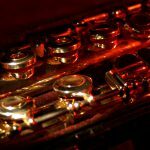 With these simple steps in mind for considering good saxophone mouthpieces for you, your task will be an easier one. 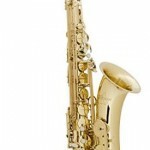 Read on to find out how to make the correct choices for your mouthpiece needs whether you’re simply looking for the best tenor saxophone mouthpiece or the best soprano saxophone mouthpiece to the more specific needs when searching for good alto sax jazz mouthpieces all the useful advice below can support you in making the right choice. What’s the best way to start your search without wasting time? Most saxophonists agree that the least important aspect of mouthpiece selection is brand. 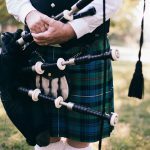 Although the various instrument brands are known for their nuanced tone qualities, it is important for the musician to find a mouthpiece that works best for his or her playing characteristics. No two instruments, no two musicians, and not two mouthpieces are alike. 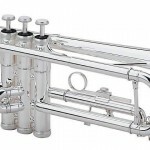 Inasmuch, the best approach for mouthpiece selection is recognizing what makes a good mouthpiece a good one, and what makes a bad mouthpiece a bad mouthpiece. 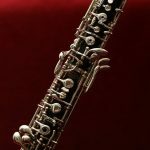 With patience, a discerning eye, and a good grasp of his or her needs, the musician is well positioned to find a mouthpiece that will work well given their preferred instrumentation and context for playing. 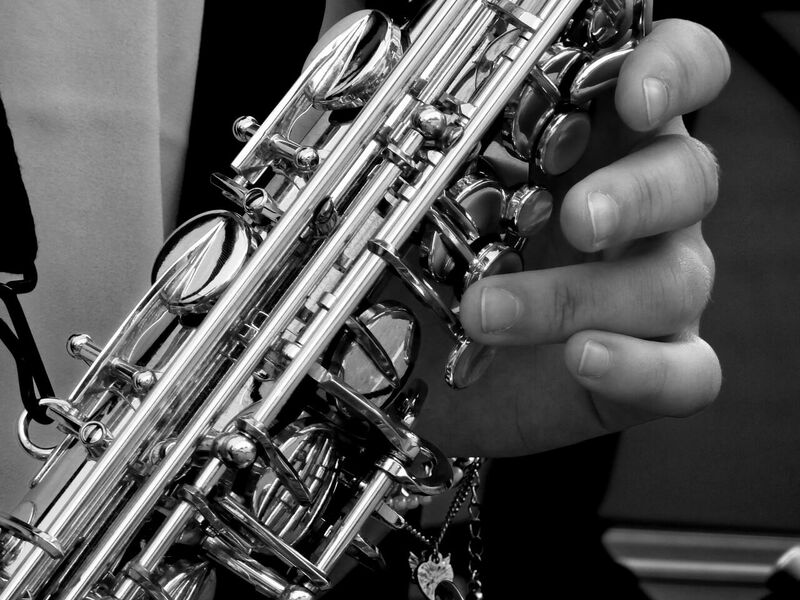 So surely, it’s simple to answer: what is the best mouthpiece for alto saxophone? 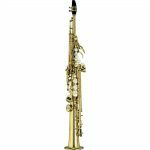 The best alto sax mouthpiece can be made up of many different parts for different players making it difficult to suggest an overall option for the best alto saxophone mouthpiece. 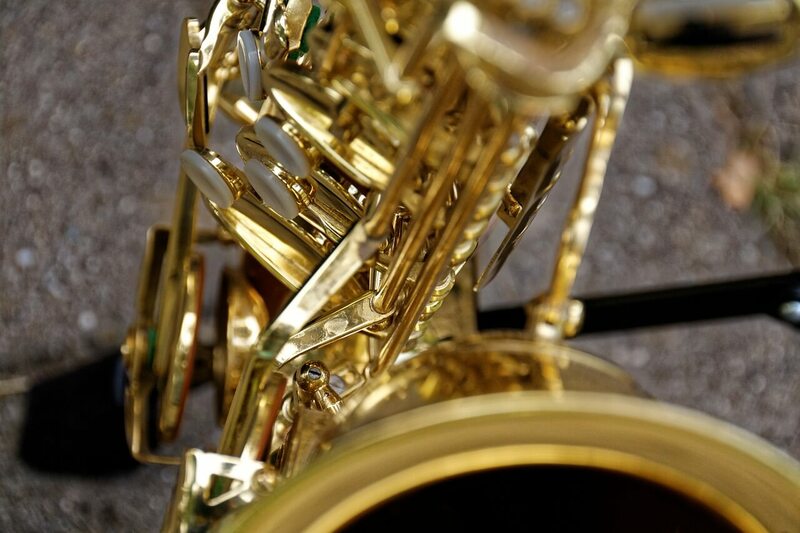 When selecting the correct mouthpiece for your saxophone you need to consider your experience, your instrument and what style or tone you are hoping for when playing. Find out more in this list of basics. The facing curve, otherwise referred to as the lay, is the part of the mouthpiece that makes contact with the reed itself. This curvature is the most vital consideration for choosing the best saxophone mouthpiece for you. The characteristics of the facing curving is a vital consideration in mouthpiece selection. If the curve is bad, the mouthpiece is bad. Period. Since the facing curve represents the plane on which the reed makes contact with the mouthpiece, the facing curve’s precision will have ample impact on sound precision. A curve that is warped, imprecisely machined or prematurely worn could produce a sound that is squeaky, smoky, or almost mechanical in quality. On the other hand, a well-crafted facing curve allows for deft seating of the reed, allowing the reed to vibrate freely. Similarly, the mouthpiece’s “table,” the area of the mouthpiece where the reed is locked in place by the ligature, must be smooth and level. A misshapen table will create unnecessary reed movement. When looking into options for your mouthpiece check that the tables and facing curve are smooth and level. Consider the material it has been made from as flimsy plastic could become easily misshapen over time. Understanding the baffle shapes can be one of the most important parts of choosing the best mouthpiece for your saxophone. Also known as the straight baffle allows air to flow through the mouthpiece slowly meaning that projection is not easy. 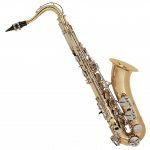 Whilst the dark soft sound that it produces might be considered as the best tenor sax mouthpiece option, it is often a flat baffle that proves to be the best alto sax mouthpiece for jazz as well. So why would the flat baffle be right for you? The flat baffle is forgiving in sound across all registers, it allows sounds created to stay soft and mellow. If you are a heavy blower, you will find a flat baffle will soften out your bright sounding style allowing for a more mellow tone. This baffle has a short high section before rolling over into a flat baffle. This slight difference allows for a growl or edge to the tone produced. Investing in a well-crafted rollover baffle is important as just the slightest misshapen rollover can cause a deadened sound. A rollover allows you to have the best of the flat baffle with the option to utilize the edgy sound. For this reason, this could be the best jazz mouthpiece for alto sax especially when trying to make the most of varied tone during an improvisation. Created by a step in the mouthpiece, the step baffle creates a bright sound with a quick and clean air flow. The greatest benefit of this baffle is the ease of projection allowing you to cut through a band into a solo or be heard over an R N B backing track. Due to the ease of playing it, this makes the step baffle the best alto sax mouthpiece for beginners. 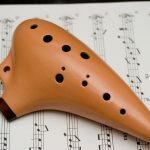 Chamber size and sidewall shape carry substantial power in shaping the tone color and quality of an instrument, and therefore should be carefully considered when a musician is selecting a mouthpiece. Generally, the greater the mouthpiece chamber’s volume, the darker the tone of the instrument. Further, the chamber’s shape is an important consideration. While some chamber shapes allow for great dynamic variance, other shapes downplay dynamic flexibility in favor of a greater chromatic range. Sidewall shapes are generally classified as straight, concave, or convex. Obviously, slight variances in sidewall shape may have a significant influence on airflow through the length of the instrument. Often, the top mouthpiece manufacturers market their particular offerings based on the unique playing experience afforded by sidewall shape, so read carefully about how the shape will affect your playing experience. Narrow openings are forgiving for the beginner and can be the best classical saxophone mouthpiece option. 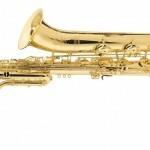 Whilst a wider opening suits the larger saxophone range and allows more manipulation of tone for a more advanced player. 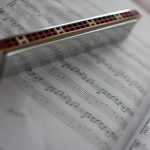 A relatively narrow opening, when coupled with a stiff reed, tends to produce a significantly darker sound than a softer reed coupled with a wider opening. The best tenor sax mouthpiece option would likely have a softer reed with a wider opening. Embouchure strength also plays into the musician’s preferred tip opening width. If you have a stronger embouchure you will be able to handle a narrower tip opening whereas a novice saxophonist may struggle to master the necessary control with this tip option. While often overlooked in the selection process, the beak and bite plate of the mouthpiece should be fitted to the bite and embouchure characteristics of the saxophonist. Saxophonists with overbites, for example, are well served by bite plates crafted with minimal contouring. On the other hand, musicians with underbites may feel inclined to select a mouthpiece with a substantially thick beak that can withstand the torque of teeth pressing down near the edge of the mouthpiece. 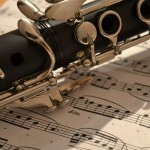 It is not advisable to select a mouthpiece without considering the type of reed that will be coupled with the mouthpiece. The best option in red construction is always the natural cane reed. Used for thousands of years on woodwind instruments of all shapes and playing characteristics, the cane reed produces gorgeous tone quality that affords the musician a great dynamic and chromatic range. Synthetic materials are used in less expensive reeds. While an attractive alternative for the novice, the synthetic reed should not be paired with a high-end mouthpiece. Softer reeds are easier to play so great for beginners. Generally, a hardness of 4 or 5 will give you a great tone if you have some experience. That said, new musicians should always choose a softer reed and advance to harder ones as proficiency deepens. You need to choose a reed to fit your mouthpiece choice. Remember a general rule is a smaller reed will give you a brighter tone and a larger reed will a soft, low and mellow tone. Reeds should never be altered to fit a particular mouthpiece. Choosing your mouthpiece can be difficult but these 6 steps should help you to consider the best choice for you. It can be rather complicated at times. Woodwind mouthpieces and reeds are far more complex than their neighbors in the brass family. Inasmuch slight variances in mouthpiece sizes, shapes, and craftsmanship may foster incredible differences in sound production and sustainability. Add the characteristics of a particular reed, and the influence of the mouthpiece is amplified exponentially. 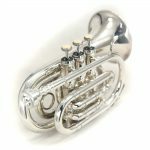 So what should I focus on to get the correct mouthpiece for me? Decide before you start looking whether you want a bright or mellow tone and how much control you wish to have over the tone you can produce. Don’t forget that your proficiency will impact on which option is best for you. The best advice is always patience. 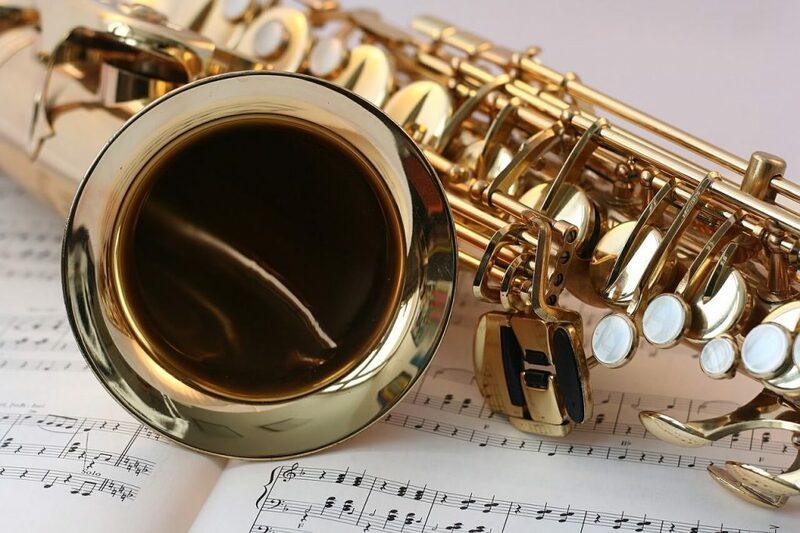 Saxophonists of all proficiencies need to fully consider their playing ability, playing context, and desired sound characteristics as they hunt for the next, great mouthpiece. Ah, and don’t forget, bring the saxophone along. 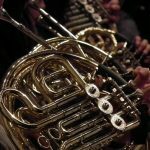 Do not pair a mouthpiece to an instrument without knowing if they are compatible. Review: An ideal option for all abilities, this mouthpiece will offer you a forgiving mouthpiece with a clear tone that is affordable. Easy to keep tone across a large range. Choose this mouthpiece for: An easy full tone and beginners. Review: Professional mouthpiece with a step baffle. 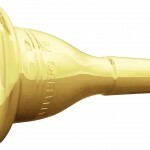 This top of the range mouthpiece is great for professional saxophonists. Great for solos cutting through the ensemble. Improves tone on all instruments. Choose this mouthpiece for: The best solo performances on your alto saxophone. Review: This Vandoren AL3 will provide a great tone for classical players. The rounded shape allows for an improvement in the tone of beginners and intermediate players. Allows great control over tone. 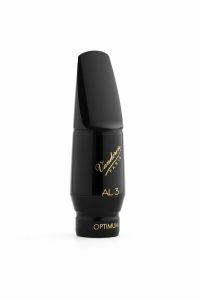 Choose this mouthpiece for: Improvement in classical tone and control of different tones. Review: A mid-priced jazz alto saxophone mouthpiece with ability to bend notes and control tone. A player’s comfort is key with this metal mouthpiece. Great flexibility and control for jazz playing. Comes as a set including ligature, cap and mouthpiece pads. 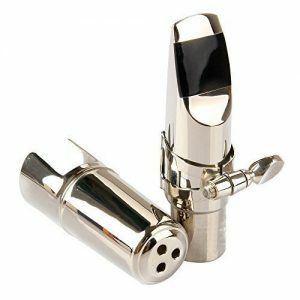 Choose this mouthpiece for: Intermediate or professional jazz players who want increasing control over their notes. Review: Standard option for all abilities. This mouthpiece will allow for the player to keep a consistent tone. Choose this mouthpiece for: Beginners to professional players who wish to keep a consistent bright tone. Review: This rubber mouthpiece provides a stable mellow tone whilst projecting. Good option for control whilst projecting. Comes as part of set including ligature and cap. Improved tone on lower notes. Choose this mouthpiece for: Jazz tenor sax players looking to keep a consistent tone when projecting. Review: A high-priced mouthpiece that allows a warm clear sound. Choose this mouthpiece for: Ensemble players to blend in as part of the section. Review: This long-lasting mouthpiece provides a stable tone for soprano sax players and allows them to gain wide-ranging dynamics. Great tone, dynamics and comfort. Comes as a set with ligature and cap. Can take a while to get used to playing. 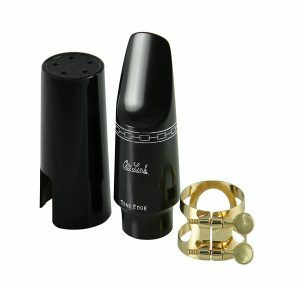 Choose this mouthpiece for: Intermediates and professional Soprano Saxophone players looking for an edge to their tone. We hope that our TOP picks for the best saxophone mouthpieces has helped you be one step closer to finding the perfect saxophone mouthpiece just for you!